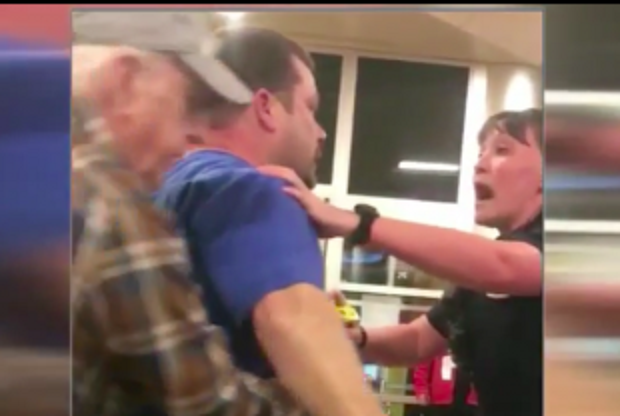 A Tennessee police officer used a Taser on a nurse last week during a wild confrontation in a hospital emergency room. Officers were called Thursday night to Erlanger Hospital in Chattanooga, where staffers said nurse Roger Davis was causing trouble as they cared for his ailing mother in the emergency room, reported WTVC-TV. The hospital’s staff and vice president asked Davis to leave, but he refused, and he was arguing loudly with them in the lobby when police arrived. Police asked the 42-year-old Davis to lower his voice, but the nurse refused, and officers warned him that he would be asked to leave. “Then do it,” Davis said, according to the police report, and officers ordered him to leave the hospital. 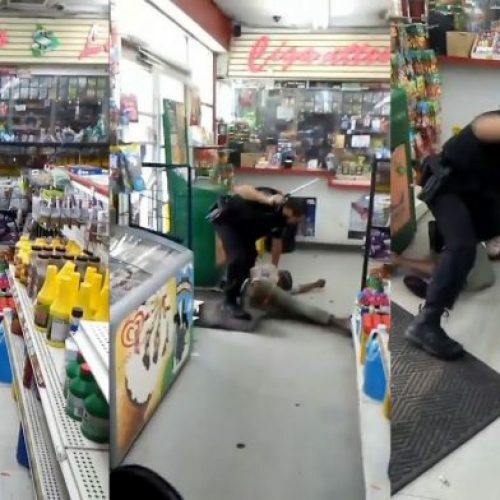 Police said Davis became combative and started swinging his arms after an officer placed a hand on his arm, and police said the nurse punched an officer in the face. 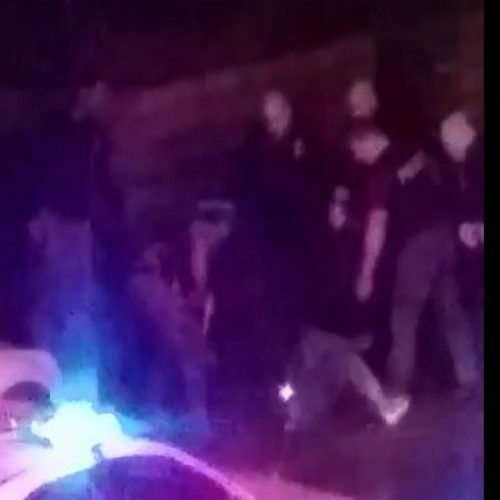 Two officers tried to take Davis into custody at that point, and a third threatened to use a Taser to stun him if he did not comply. “Go ahead,” Davis said, according to the police report, and the officer used the stun gun. Davis was arrested and charged with disorderly conduct, resisting arrest and two counts of assault on police. 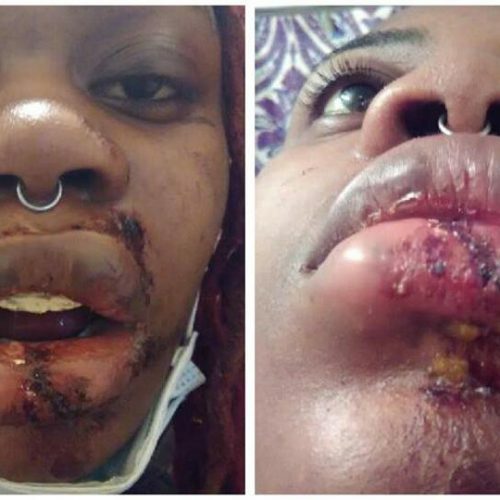 However, a witness who recorded video of the incident said the police officer who used the Taser had provoked the nurse. Raymond said the nurse told police he had a heart condition when the officer pulled out the Taser, and they shocked him anyway. The video shows Davis talking to two officers, and he steps back when Officer Sarah Rogers places her hand on his shoulder. At that point, another officer charges at Davis and three officers then try to take him to the ground as the nurse’s father tries to intervene. “I will walk out on my own,” Davis says, as his father stands behind him and tries to calm him down, and Rogers orders the nurse to put his hands behind his back. Davis again calmly tells officers he will walk out of the hospital on his own, and then Rogers uses the Taser. The shock knocks Davis to the ground, and police take him into custody as he lay on the floor. A hospital spokesperson thanked police after the employee was arrested.